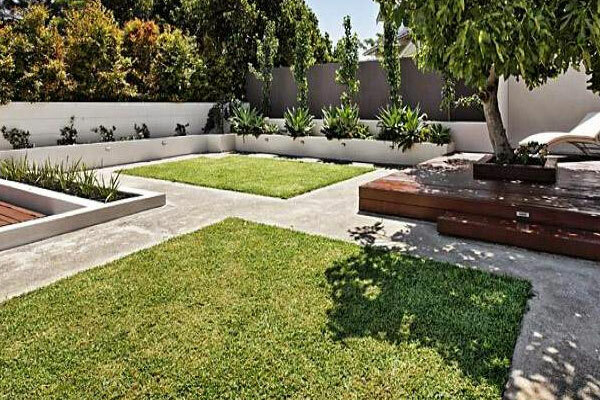 A well-designed concrete pathway or concrete footpath has enormous impact on the street appeal of a house, building or public area. For Industrial and Civil applications concrete pathways and concrete footpaths are in place to promote pedestrian and bicycle movement in a safe manner along roadsides, parks and public areas. 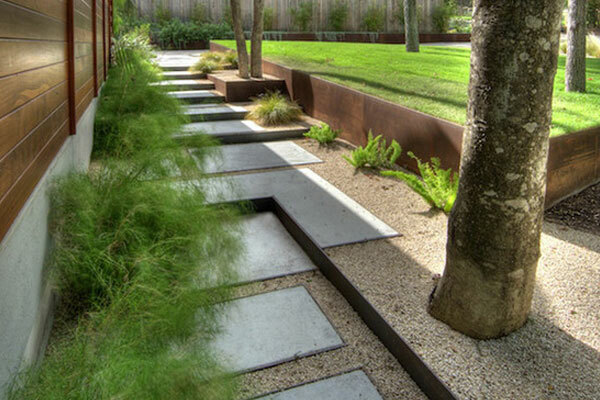 For residents concrete pathways have both practical and aesthetic applications as they provide comfortable access through gardens and landscaping. 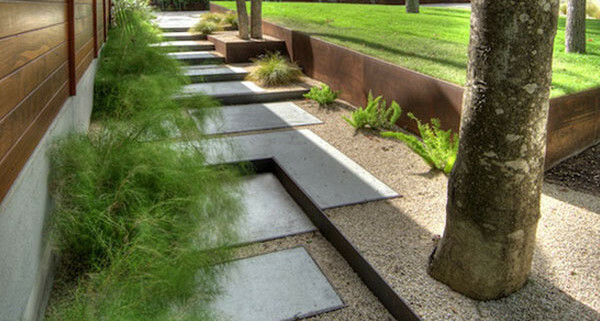 A concrete pathway or concrete footpath is a practical, attractive, hardwearing and environmentally friendly surface. 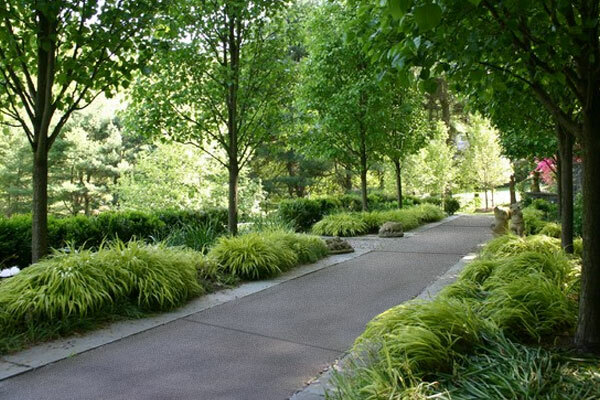 A concrete pathway or concrete footpath can be left as plain concrete or you can choose to apply a concrete finish such as – Exposed Aggregate Concrete, Stamped Concrete, Stenciled Concrete, Coloured Concrete, or Polished Concrete depending on the location and application. 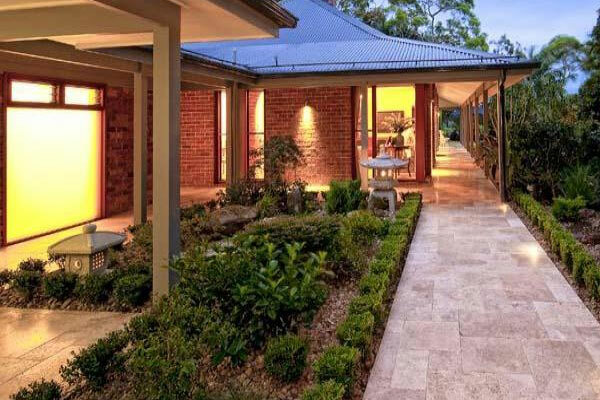 One of Thundercrete’s fully licensed professional concreter’s in Brisbane, Gold Coast or Sunshine Coast will design and ensure a quality job is achieved. 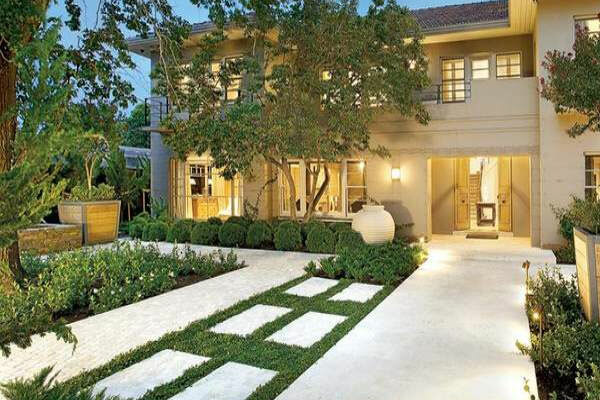 Thundercrete also provide concrete resurfacing services. 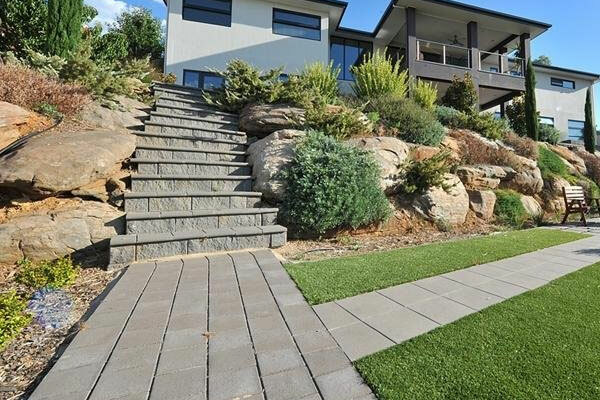 If your existing home concrete pathway or public concrete footpath is looking a little tired – give it a refresh today!